Fried pork tenderloin, blackberry butter, fried onion straws. Fried chicken, goat cheese, green onion, sweet pepper jelly (y'all it has a kick). Whipped Creole cream cheese, strawberries, whipped cream. This event looks so fun! 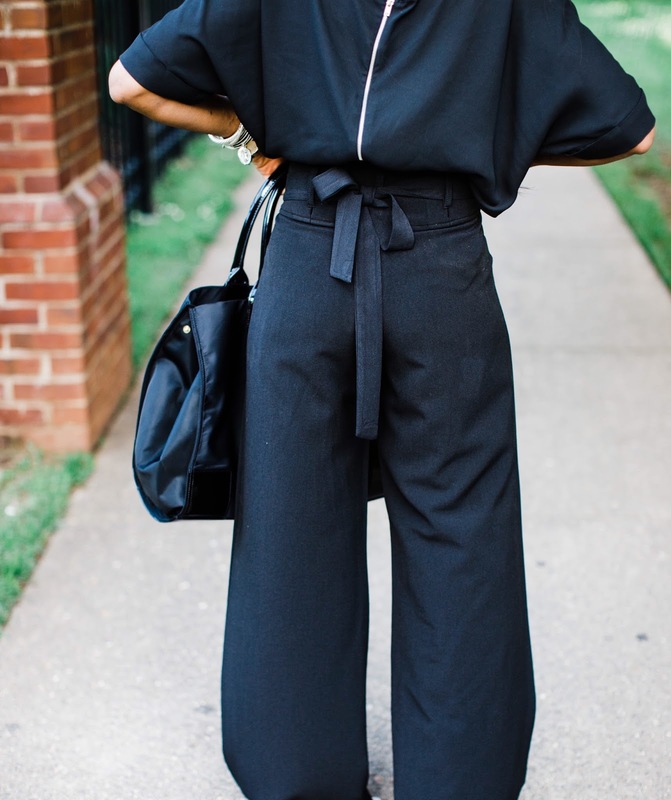 You are absolutely killing it in this jumpsuit! It is really important to plan events at corporate event venues San Francisco properly, as inadequacy in event planning may result in mismanagement. Which may lead to a bad impression on the attendees that are destined to be your leads or sponsors.